After eating your way through Jerusalem, you can arrange for your family to give back. 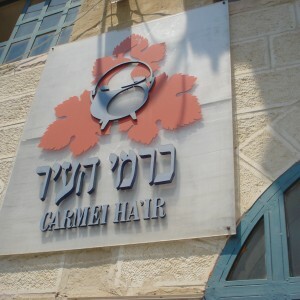 Carmei Ha’Ir, a Hebrew acronym for “All that are hungry shall eat” is a restaurant for anyone who can’t pay for lunch or dinner. 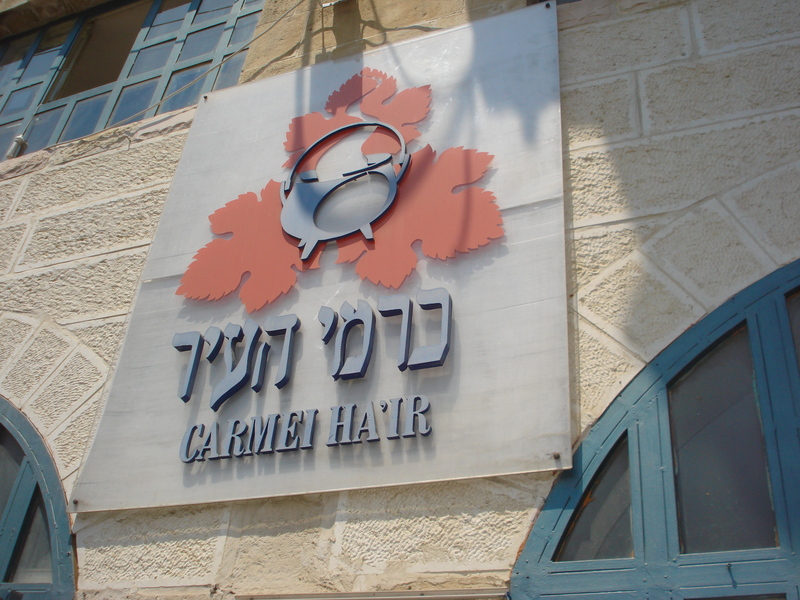 It is located in the middle of Machane Yehuda, Jerusalem’s open air market. It looks like any other restaurant on the busy street, so I hesitate to call it a soup kitchen. It’s beautifully decorated with dark red and white drapes, matching table cloths, comfy chairs, watercolors on the walls and attractive floor tiles. It’s clean and lovely. A mom I met at my neighborhood pool told me about volunteering at Carmei Ha’Ir and about what a lasting impression it made on her children. I called immediately and was given a date and time to show up. When we arrived, volunteers were busy shelling peas, peeling potatoes, slicing pita, sorting through sacks of chick peas and scrubbing pots. My children were given aprons and peelers and they went upstairs to work. Finally, it was time for lunch. 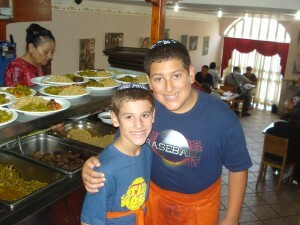 The restaurant filled up quickly and my older boys became waiters. They greeted customers, seated them and took orders. My daughter stood on a stool in the kitchen and learned how to rinse and store glasses and scrape plates. I watched her from a similar stool somewhat bemused. Would these new found skills translate to their home in Chicago, I wondered. Definitely not, but that’s another story.